Amazing footage of hikers scrambling down Mt. Ontake in Japan after the volcano erupted earlier today. A totally scary scenario – without warning, the volcano sent an ash cloud down the slope as hikers were out enjoying a gorgeous day. While not a huge eruption and dozens were able to escape the eruption to safety, some people are still missing. (Update 9/28 – 41 missing hikers, 30 confirmed dead). i09 has a great write up of the eruption and a some links and photos. This entry was posted in Earthquakes and Natural Disasters on September 27, 2014 by clubjosh. 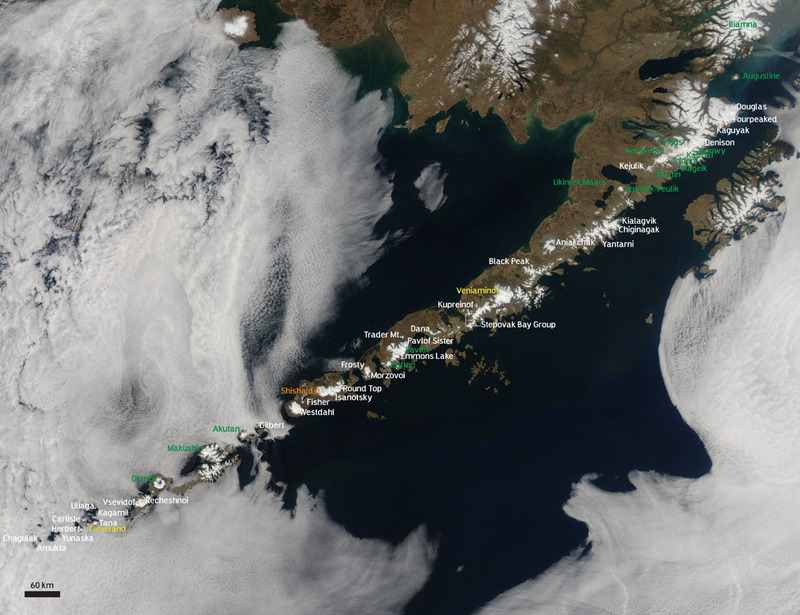 Some serious Volcanic goodness has been happening lately – from Bardarbunga in Iceland to Mt. Tavurvur in Papua New Guinea, there has been some great footage out there on the interwebs. 100 foot Fountains! Better than World of Color! This entry was posted in Earthquakes and Natural Disasters on September 5, 2014 by clubjosh. Reports out of Iceland say that Bardarbunga (missing all the Icelandic accents) has had elevated seismic activity related to movement of magma. It sits below the Vatnajokull icecap – the largest glacier in Europe so the first few eruptions probably won’t show anything, but if it manages to break through the glacier either directly above or to the side, expect a show due to the water-magma interaction (think Hawaiian steam!). This entry was posted in Earthquakes and Natural Disasters on August 20, 2014 by clubjosh. The USGS posted a link to a calculator to help people understand the difference between two earthquakes of different magnitudes. 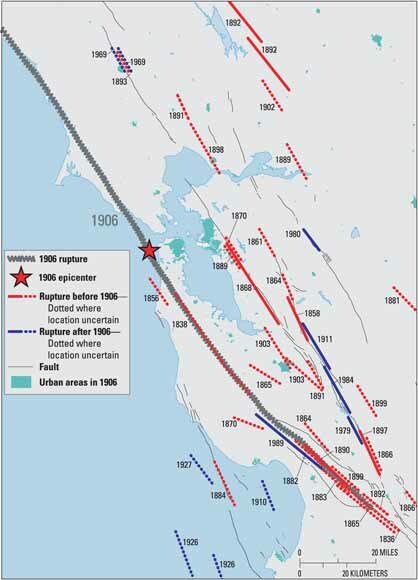 A magnitude 9.0 earthquake is 7943.282 times bigger than a magnitude 5.1 earthquake on a seismogram, but is 707,945.784 times stronger (energy release). Makes the mind boggle!! This entry was posted in Earthquakes and Natural Disasters on July 19, 2014 by clubjosh. Great article in Nature talking about how scientists are setting off explosions (mini-quakes if you will) around Mount St. Helens in Washington State to try and get a better understanding of what exactly is going on with the magma. 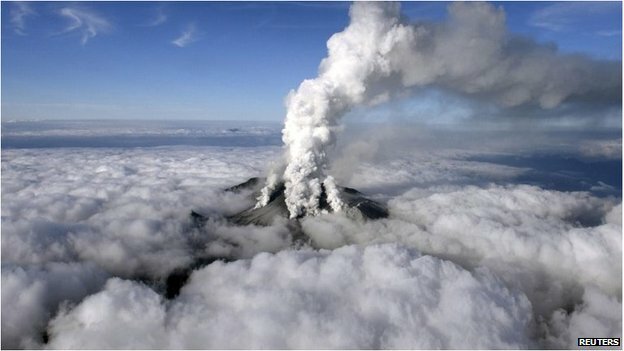 In one of the biggest-ever seismology deployments at an active volcano, researchers are peppering Mount St Helens in Washington state with equipment to study the intricate system of chambers and pipes that fed the most devastating eruption in US history. This month, they will even set off explosions to generate their own seismic waves. The work could inform research into how volcanoes work throughout the Pacific Northwest and in similar geological settings around the world. Researchers have already explored magma structures beneath volcanoes such as Italy’s Etna and Vesuvius, and an ongoing multidisciplinary project in the Andes targets two volcanoes in Bolivia and Chile where the ground has been rising for about two decades. But the Mount St Helens study is unique because it aims to produce a three-dimensional picture all the way through and beneath the volcano. If all goes well, it may probe as much as 80 kilo­metres underground — deep enough for scientists to visualize the mountain’s geological origins. 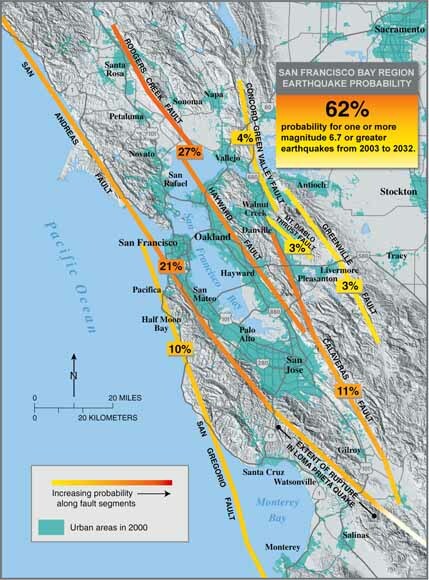 This entry was posted in Earthquakes and Natural Disasters, Technology on July 8, 2014 by clubjosh. More amazing photos at the Big Picture from 4 years ago. This entry was posted in Earthquakes and Natural Disasters, Photos on May 18, 2014 by clubjosh. I love this portrait of 52 potentially active volcanoes in the Aleutian arc in Alaska. This entry was posted in Earthquakes and Natural Disasters, Travel on May 17, 2014 by clubjosh. This entry was posted in Earthquakes and Natural Disasters on April 29, 2014 by clubjosh. I talk a lot about earthquakes here at Club Josh, but I love Volcanos too. Mt. St. Helens, Krakatoa, Vesuvius – I love all the classics. One of my dream trips is to travel to the island of Hawaii to observe the Kilauea volcano in person and hike in Hawaii Volcanoes National Park. Via Twitter user David Pyle (@davidmpyle) I’ve discovered this great 1918 video of Kilauea erupting. There is no Audio, but the pictures are amazing.. This entry was posted in Earthquakes and Natural Disasters on April 21, 2014 by clubjosh.